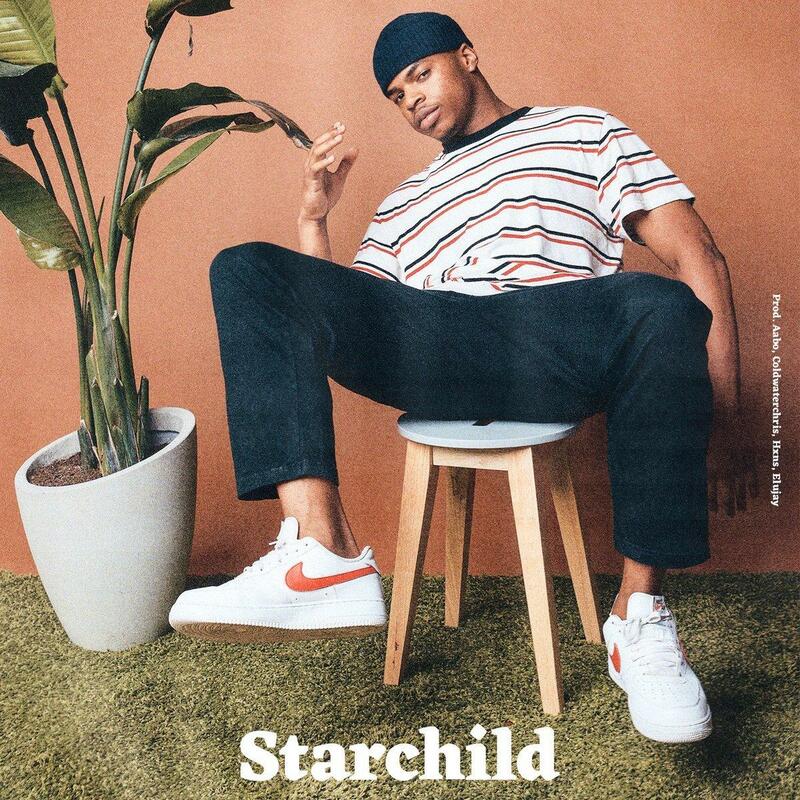 Home>New Songs>Elujay Songs> Elujay Switches It Up With "Starchild"
Honestly speaking when I hit play on this track, I had to double check and make sure the wrong song wasn't playing. You may be familiar with Elujay’s rapping chops, hopping on tracks alongside the like of Rexx Life Raj and Caleborate. While he’s always delivered on his own bit of soul, we’ve never heard the Oakland emcee quite like this unless we’ve just been bumping to the wrong side of his catalog. Nonetheless, Elujay comes through with some velvet vocals on his latest “Starchild” as he sings about a woman imprinted on his brain. Produced by Aabo, coldwaterchris, and HXNS, the backdrop is held down by smooth guitar strokes and a piano line courtesy of Kev Concepcion. The new track arrives ahead of Elujay's forthcoming project, and if it signals anything, it’s that the man has range. Chevy Woods Channels Austin Powers On "Mojo"
SONGS Elujay Switches It Up With "Starchild"